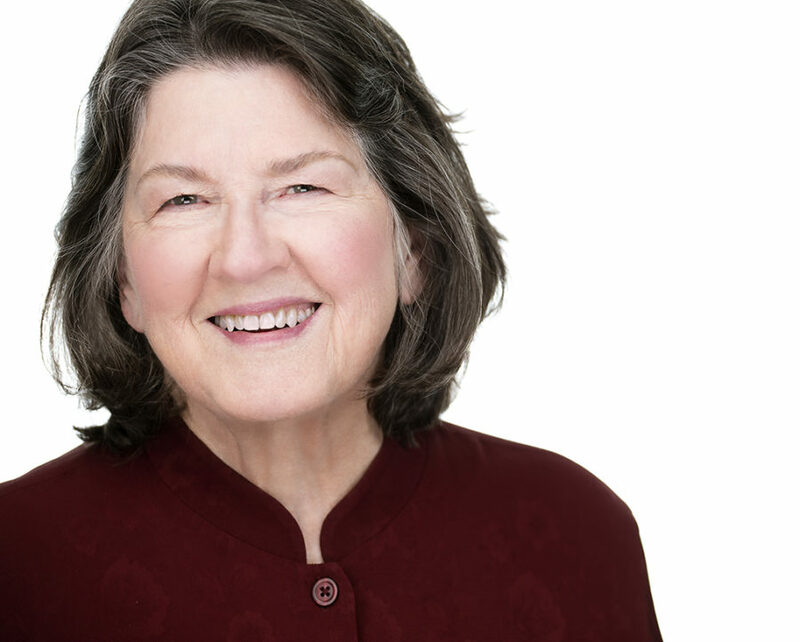 A fifth-generation Texan, Diane DeSanders is a history buff, theater lover, poet, mother, and grandmother. Between careers as a history teacher and antiques dealer, she has worked in regional theater in almost every capacity. She now writes, gardens, and sings in Brooklyn, New York. 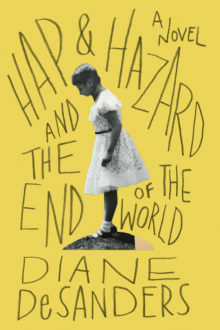 Hap and Hazard and the End of the World is her first novel.